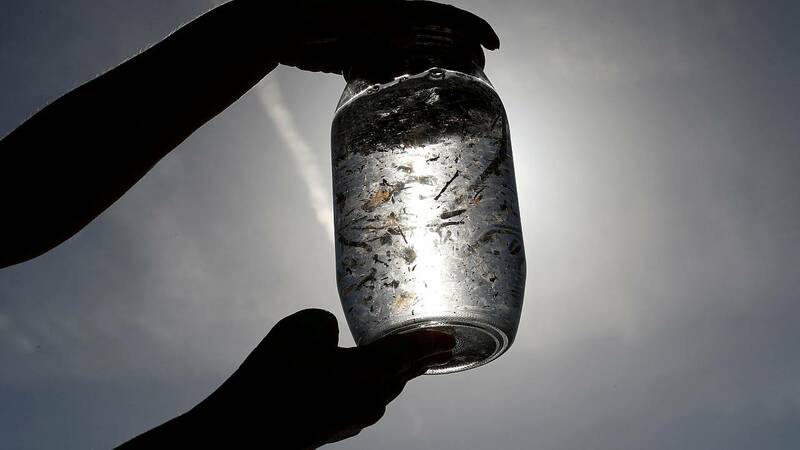 The EU Chemicals Agency (ECHA) has proposed a ban on deliberately adding microplastics to products including cosmetics, detergents and agricultural fertilisers. It is estimated they are responsible for almost 30,000 tonnes of plastic getting released into the environment every year. The agency wants an EU-wide ban and will put forward a formal proposal to member countries within a year. It comes after Brussels had invited ECHA to get involved in shaping the European Commission's plastics strategy. Jyrki Katainen, the European Commission's vice president, speaking at a conference in Finland, said the ban could be in place by 2020. He said: “The European Union is first in the world to have launched a comprehensive plastics strategy which aims at reducing also microplastics." Microplastics are used in industry from cosmetics to biotechnology, from washing products to drug capsules. "In shampoo, in toothpaste, in lipstick, the list [of what products microplastics can be found in] is very, very long," said Jeroen Dagevos from Plastic Soup Foundation. "A restriction on plastics in cosmetics or in detergents or in many consumer products us very necessary. "Consumers are unaware plastics are even in there." Click on the video to learn more about microplastics.